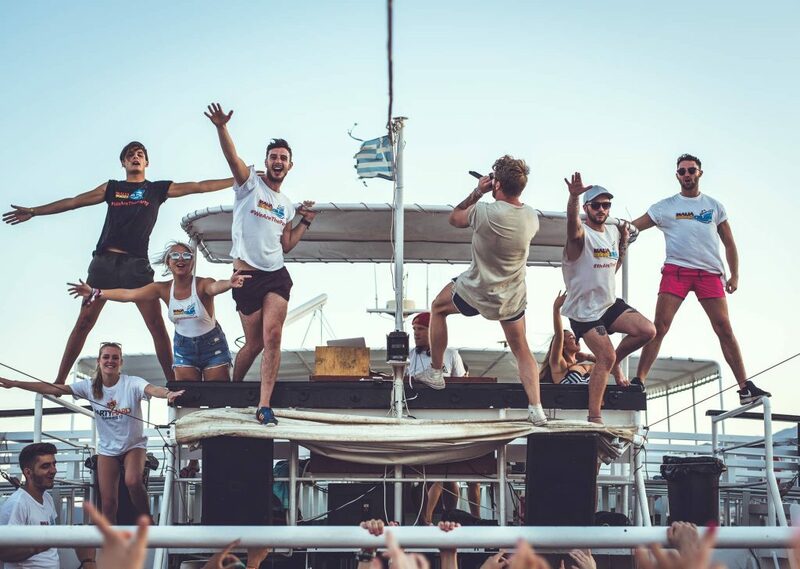 Crowned the Best Boat Party in Europe by 2018 Party Harders, this is your chance to hop aboard the #maliaboozecruise and party your way through the Med, teasing the folks at home with tantalising posts on your Insta feed. It’s pure #instagood. You can’t go all the way to Greece and not experience some authentic Greek culture and Malia’s Old Town has it all! From stone houses with brightly painted shutters for that epic #instatravel shot to traditional tavernas to check out the Greek dancing and local food (capturing it all of course), your Insta will be all the better and brighter for a trip to Malia’s Old Town! 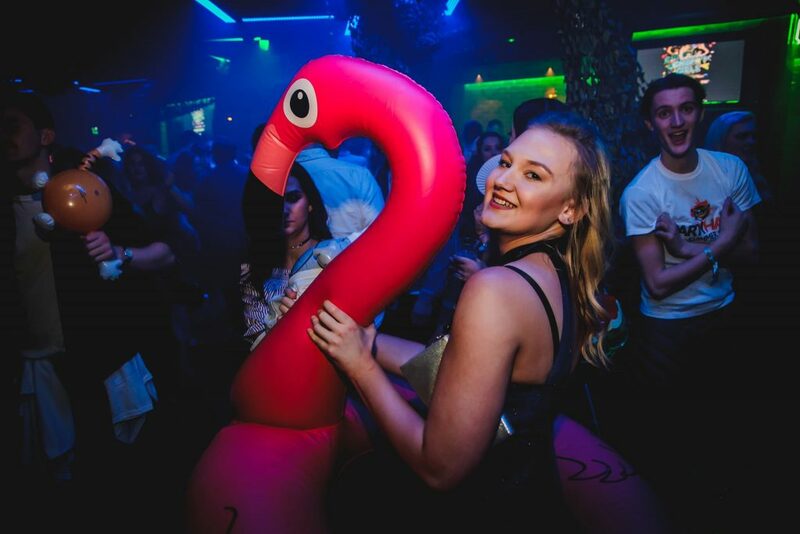 Your #malia2019 party holiday just wouldn’t be complete without a visit to the Malia Pleasure Beach! Located right on the beach, you just need your ‘I Love Malia’ t-shirt and your lads and girls around you, and no-one will be in any doubt that you’re having the best time on your 2019 Malia party holiday! Did you know this was one of the events included for free with your Essentials Events Package for 2019? Grab your glitter, apply your jungle war paint or just turn up like the party animal you are! Welcome To The Jungle is the must-have event for creating those #instamoments. If you’re a proper Insta fiend then you need to know that just a 40 minute stroll from Malia is Potamos Beach. This is the ultimate paradise beach and one of the most #instaworthy in all of Crete! More chilled than the beaches you’ll find in Malia, #potamosbeach is where the Insta magic happens! Better get booking your 2019 Malia party holiday today!